Quetta serves as the capital city for the Baluchistan province. The city is famous for a number of fruit gardens due to the various fruit orchards around it. 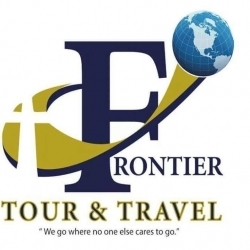 It is also known as little Paris for scenic beauty. 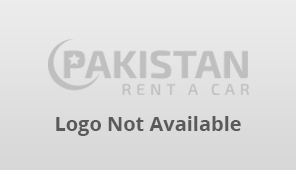 To sight see the historical locations in the city, you can look for the rent a car in Quetta services. 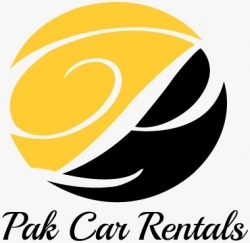 Pakistan rent a car lists a number of car rentals services in Quetta to help you find the best service. 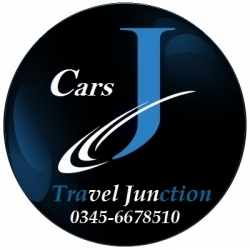 For business owners, there is an option to register with our rent a car directory.